Your peace of mind in making the right decision is our goal. 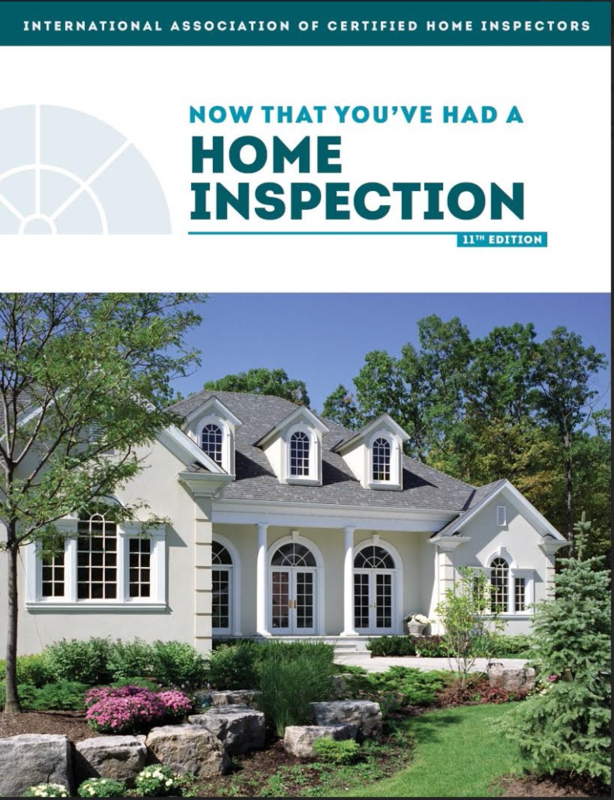 A general home inspection is a non-invasive, visual examination of the accessible areas of a residential property, designed to identify defects within specific systems and components. “Defect” is defined by standards that are both observed and deemed material by the inspector. A material defect is a specific issue with a system or component of a residential property that may have a significant, adverse impact on the value of the property, or that poses an unreasonable risk to people. The fact that a system or component is near, at, or beyond the end of its normal, useful life is not, in itself, a material defect. We inspect roof coverings, structure, gutters, downspouts and more.